Travel posts are back, and today’s is the first in a series of three “24 hour” posts. 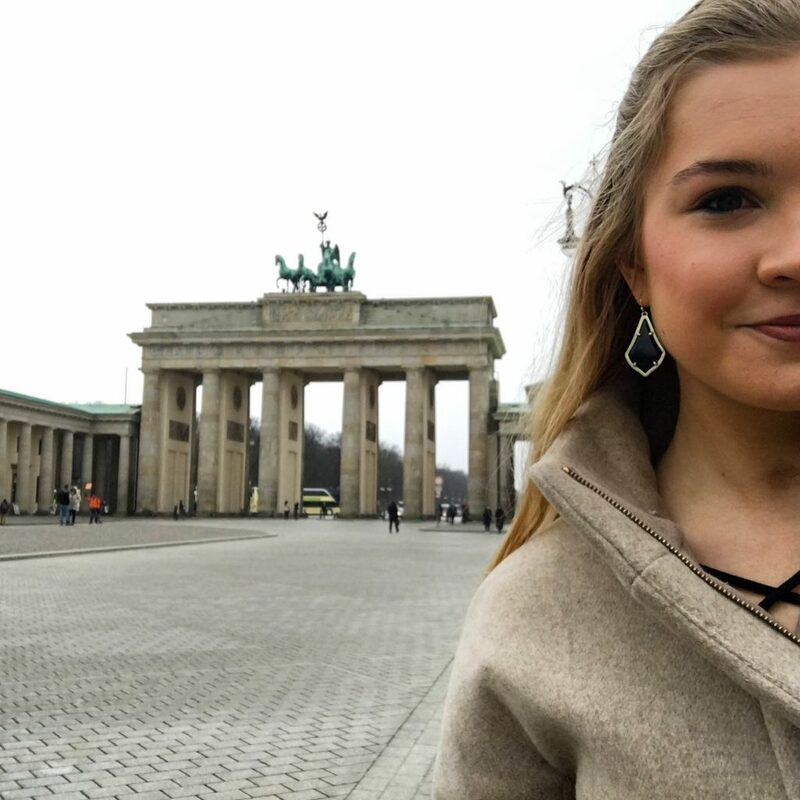 At the end of my Oxford experience, I had the crazy idea to spend three days experiencing three different European cities: Berlin, Prague, and Vienna. It’s probably one of the craziest and most exhausting things I’ve ever done, but it was so worth it. 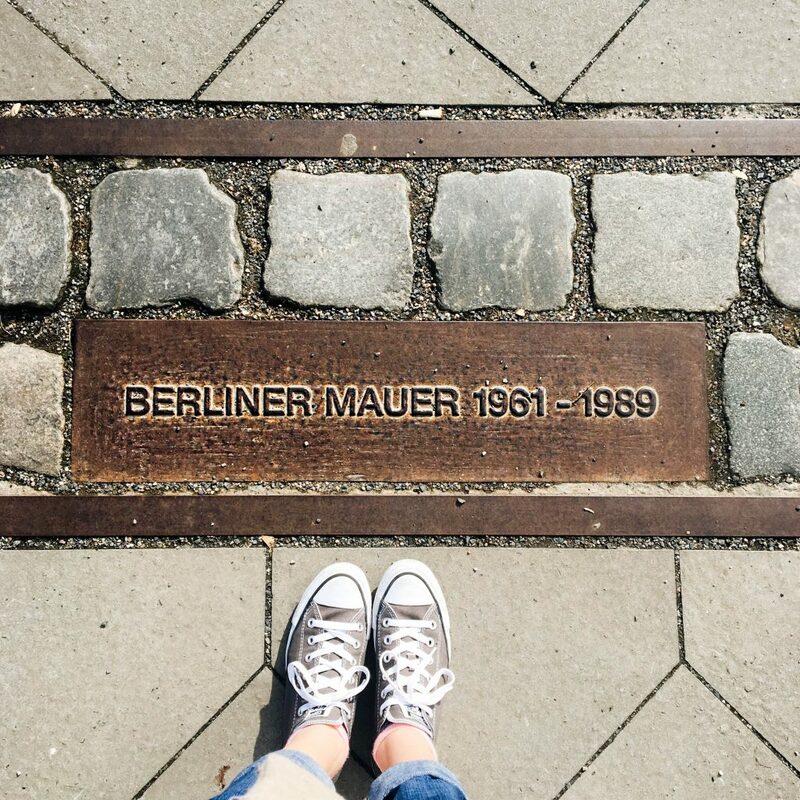 If you’re ever going to be in Berlin for a day, here’s what you should hit. Yes, the selfie stick came out full force on this one. I was traveling solo, and while I asked people to take my picture on numerous occasions, sometimes it was just so much easier to do it myself. The gate is kind of an iconic fixture in Berlin, and it leads straight into Tiergarten, the major city park. 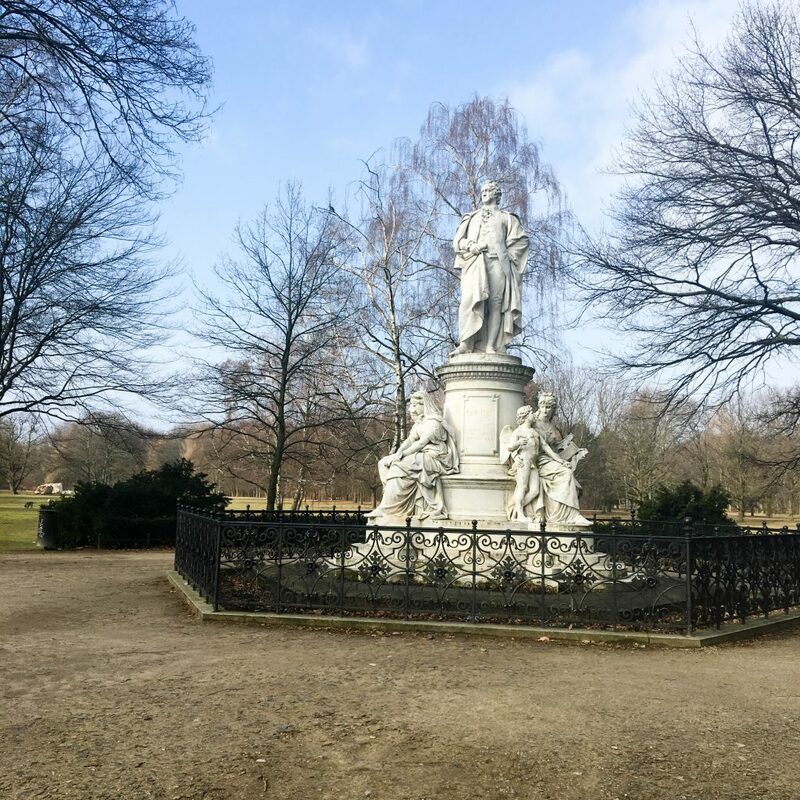 It’s a great way to start off the day because there are a ton of coffee shops nearby and it’s got easy access to a lot of the memorials in Tiergarten. There are so many memorials and beautiful sculptures within this park, that there’s no way I could capture or visit all of them in my short time. One of the highlights was the Memorial to the Murdered Jews of Europe, which is both breathtaking and heartwrenching all at once. A massive field of rectangular concrete slabs of varying heights (all approximately the size of a coffin), there’s something about walking between these slabs that really tugs at your heartstrings. A memorable experience, for sure. 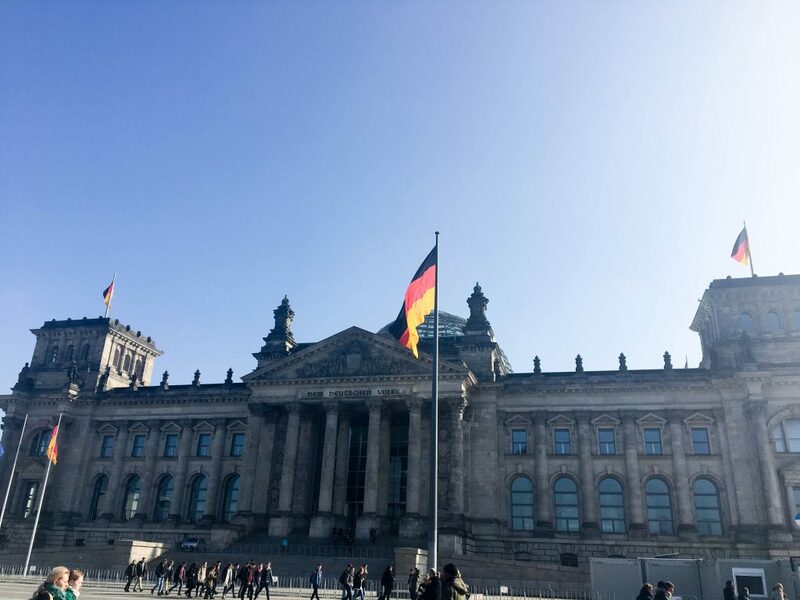 If you book your trip more than 2 weeks in advance like I did, try to take an actual tour of Germany’s parliament building. It’s breathtaking from the outside, so I’m sure that it’s equally as stunning on the inside. 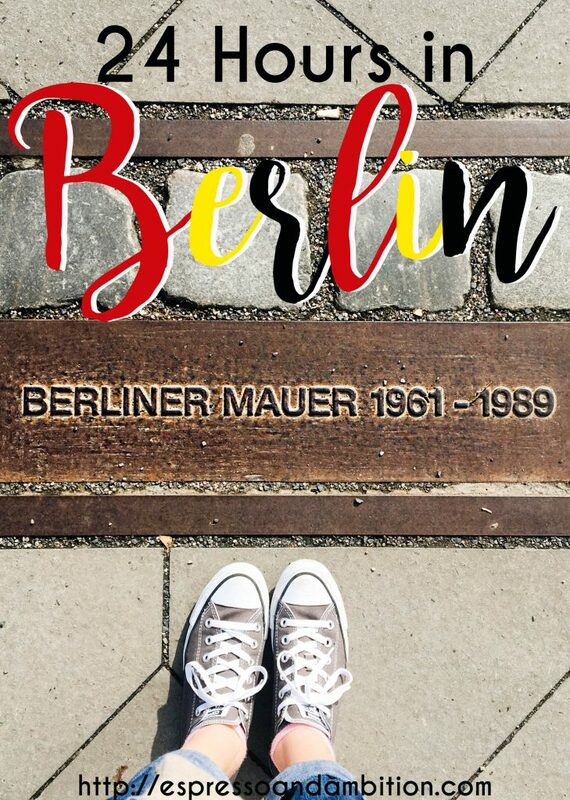 Berlin has about 5 different forms of public transportation, so it really isn’t too difficult to get from one place to the other in the city as long as you’re armed with Google Maps (or a map of the public transport system) and at least some German language skills. However, I love walking around cities, so I made the trek from the Reichstag area up to the Berlin Wall Memorial. There’s a museum, a viewing tower, and, of course, the remnants of the actual wall. It’s surreal to stand there and think that, for so many years, this wall split the city and caused so much strife. 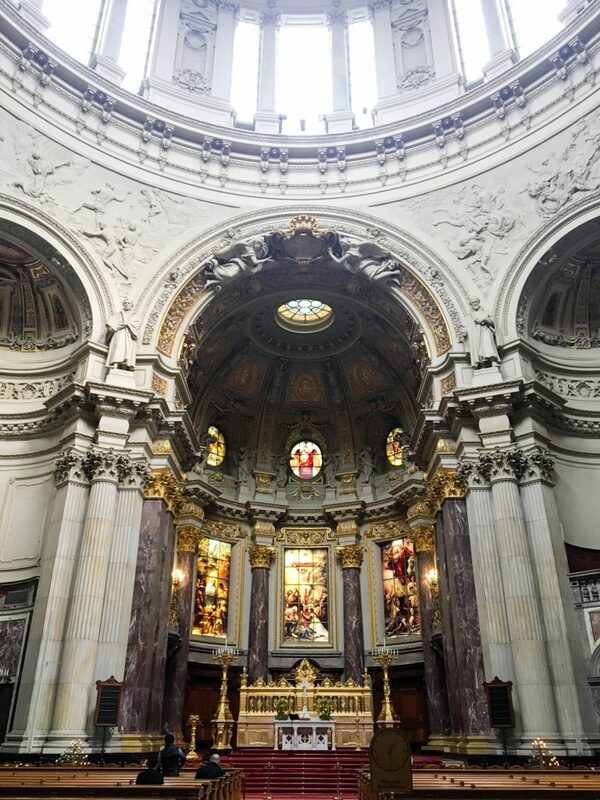 I’ve been to a lot of European churches, and I really think this one might have been my favorite. Besides the unique architectural style, the inside is absolutely stunning (maybe I also just appreciated something that wasn’t Romanesque or Gothic architecture). You can also climb up to the top, and get a really fantastic view of the city. I have a really weird obsession with climbing things and getting panoramic views while I’m visiting new places, so this 100% satisfied that desire. 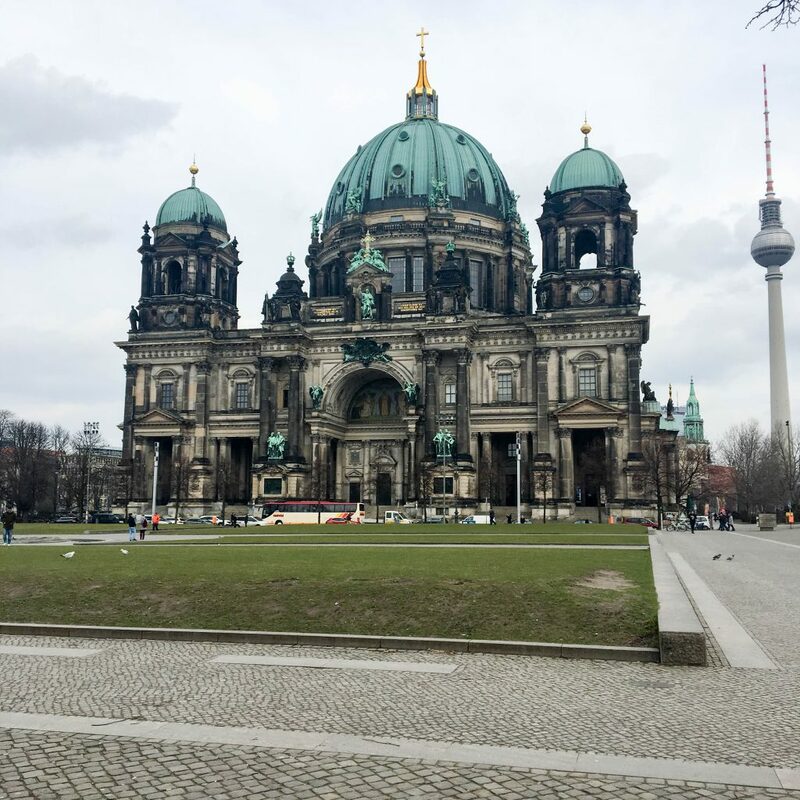 Next to the Berliner Dom is a whole selection of museums, with a wide variety of pieces presented in each. I didn’t actually go inside any of them (the admission price isn’t the most budget-friendly for someone visiting three cities in three days), but the exteriors are lovely. I spent a good 15 minutes just wandering around staring at the buildings. In addition to my obsession with climbing things, another one of my favorite things to do in a new city is find cool coffee shops. 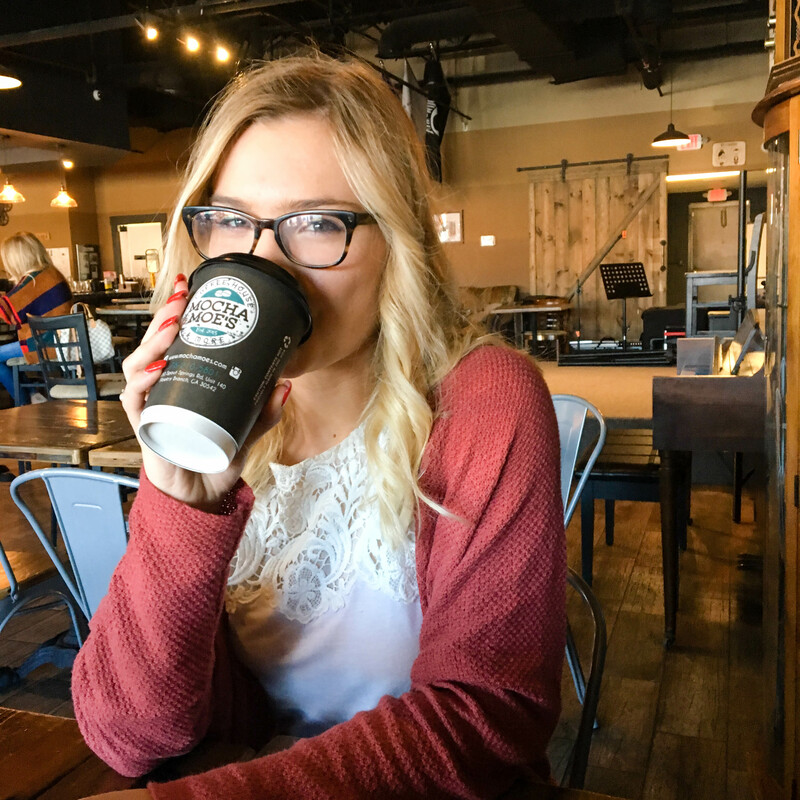 As was probably made pretty evident by my Oxford coffee shop post, I’m a bit of a coffee snob and I love finding places in each city that make high-quality coffee. 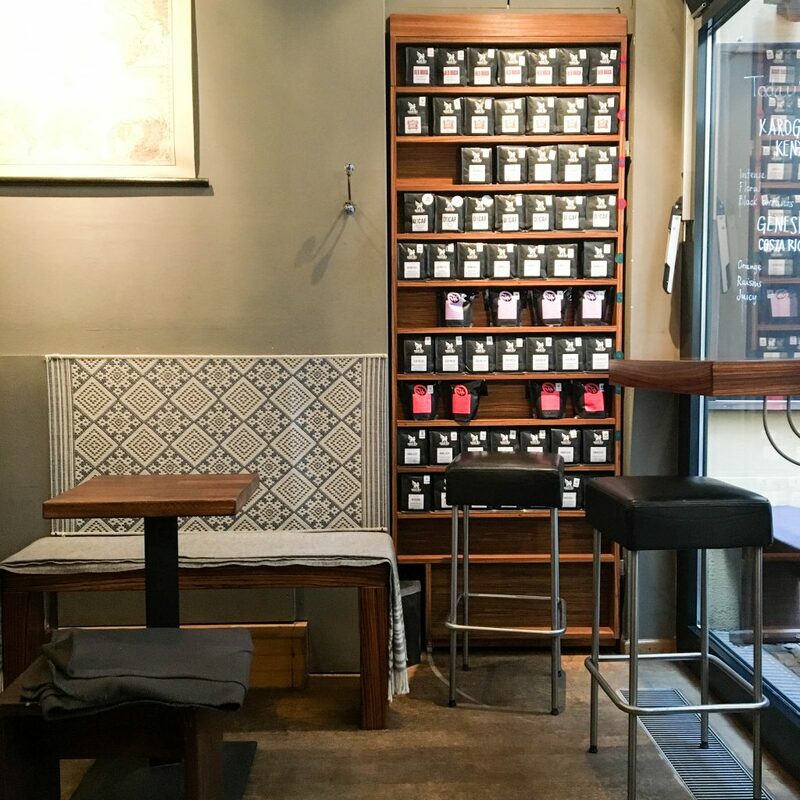 Ben Rahim is one of those places – it’s situated in a little hole-in-the-wall-sized area, but the coffee and treats are phenomenal. 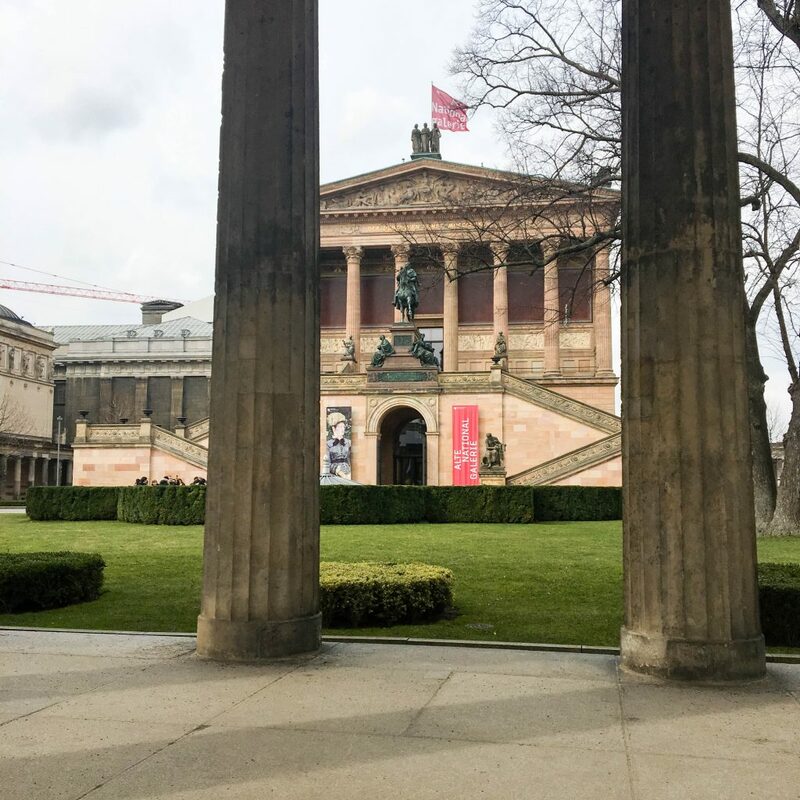 I realize now that I made basically no food recommendations in this post, but that’s also because I was so busy I forgot to eat until I was about to catch my bus to Prague. I wouldn’t quite recommend that, so definitely stick a meal in here somewhere if you’re following in my footsteps. Happy travels!